Personal Career Management and the Guardian have joined forces to put together a half day seminar on how to write a winning CV. So you’re looking for a great job and you need to write your CV. Surely it cant be that difficult – or can it? You will learn what works and what doesn’t when it comes to the content, format and tone of your CV as well as advice on covering letters and smart ways to use your CV online. CV tips include; format, relevance, keywords, cover letters and much more. You will leave the seminar confident that you can produce a winning CV that will get you shortlisted. You will also receive a free copy of the No.1 CV book ‘You’re Hired! 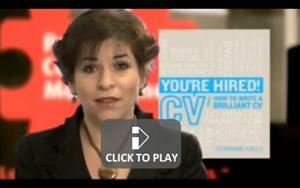 How to write a brilliant CV’ written by the presenter and MD of Personal Career Management, Corinne Mills. Corinne is managing director of Personal Career Management, the UK’s leading career management and outplacement company. 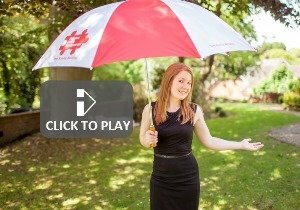 She is the author of the UK’s best-selling CV book You’re Hired! How to write a brilliant CV and her second book on career coaching is due out in September 2011. 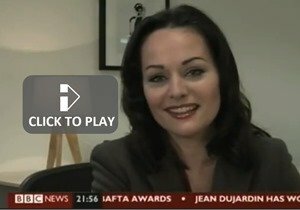 Corinne regularly appears as an expert for Guardian Careers, the BBC, Sky and in the national press.